Enter your information below to learn more about how Pushpay and TouchPoint work together to reach your community. Manage EVERY payment. Virtual Terminal allows digital, cash, and checks payments to be entered into Pushpay and auto-synced with TouchPoint. 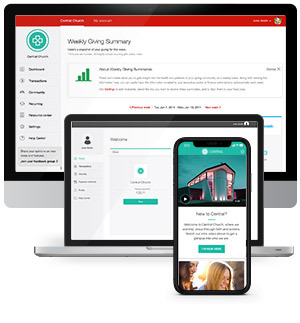 Pushpay’s established track record of equipping local churches with generosity tools seamlessly aligns with TouchPoint’s approach to flexible and scalable database management. Because of that shared vision, we could not be more thrilled about this partnership.